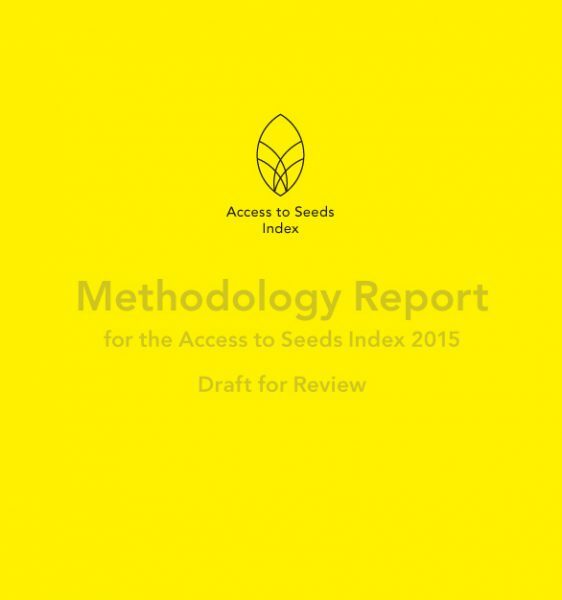 After months of stakeholder consultations, the draft Methodology Report of the Access to Seeds Index is now subject to further review by the Expert Review Committee. Composed of representatives from different stakeholder backgrounds and fields of expertise, the Expert Review Committee will convene to discuss the draft on November 17, 2014. The Access to Seeds team also invites (public) stakeholders to provide their feedback. Comments and suggestions can be sent before November 14, 2014 to info@accesstoseeds.org. The final Methodology Report will be published in February 2015 and the first Access to Seeds Index is scheduled for release in the fall of the same year.